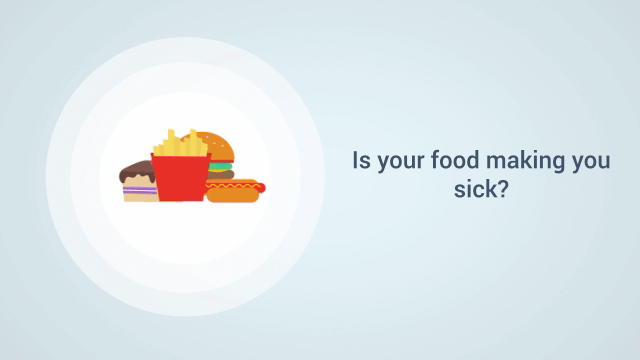 Are Food Sensitivities Making You Sick? Our DNA Food Sensitivity Test Can be Completed Anywhere in the U.S. Discover the best diet for you with DNA food sensitivity testing from Advanced Healthcare. 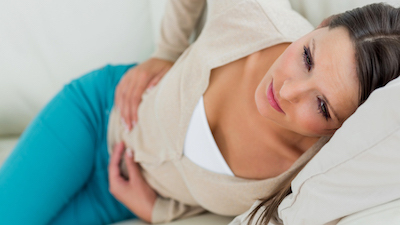 Do you suffer from headaches, bloating, fatigue or stomach cramps? These are just some of the potential symptoms of food sensitivities. We can give you everything you need to know about improving your health and lifestyle with just ONE test! Our DNA Food Sensitivity Test will help you eliminate the “stuff” that’s holding you back, and all of this can be done anywhere in the U.S. from the comfort of your own home. Advanced Healthcare is one of ONLY five clinics in the United States offering this groundbreaking technology, under the director of Dr. Susie Warden. While there are several at-home DNA testing kits offered across the country, none compare to the cutting-edge technology and high success rate behind Advanced Healthcare’s test, which is processed in a state-of-the-art laboratory in Italy. The United States alone now produces 74 billion pounds of chemicals a day and our exposure to these irritants in our environment, food supply, and water is changing our microbiome and cellular function. Did you know that nearly 70% of our immune system is located in the gut? When we are under digestive distress due to chemicals, toxins, and stress, our cells can become more allergenic and thus cause food sensitivities and a host of other health issues. According to a study released in 2013 by the Centers for Disease Control and Prevention, food allergies among children increased nearly 50% between 1997 and 2011. Because science is recognizing the strong link between your gut and brain, it has been found that without a healthy gut you cannot achieve optimal physical or mental health. Thousands of people across Europe and throughout the world have successfully healed from chronic conditions by utilizing this DNA testing, and we at Advanced Healthcare, are excited to offer this revolutionary healing opportunity to our valued patients across the United States! To find out more information, and to see if you qualify for the DNA Food Sensitivity Program please call 630-260-1300 or complete the contact form and reference “DNA Test” so a member of our team can reach out to you for a limited time FREE CONSULTATION.